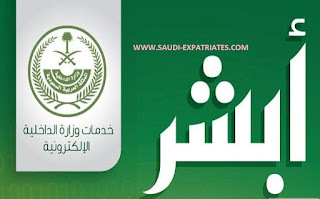 Ministry Of Interior Saudi Arabia provided so many methods to activate your online registered MOI absher service. If you did not registered yet, you can register by following this article "MOI Absher Service Registration". 1. 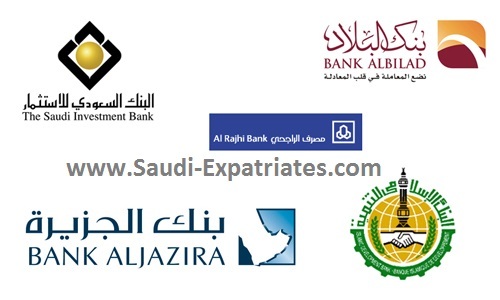 ACTIVATE MOI ABSHER THROUGH BANKS : If you hold bank account in any of these banks (Al Rajhi Bank, Riyad Bank, Bank Albilad, Bank AlJazira) then you can activate through following method. Internet Banking : Login to your net banking account, Choose "Services", then select "MOI Registration", Read description of the service and "Accept", Confirm your information by clicking "Proceed", Once you finished you will get SMS of activation. ATM Machine : Visit nearest Al Rajhi ATM, Use your ATM card, Choose "Other Operations", Then select "Portal of the Ministry Of Interior", Check your information and complete the registration process, Once you finish, You will get SMS of activation. Phone Banking : Call 920003344, Enter Customer Number, PIN and select number 5, Then number 4 to activate the absher service. Internet Banking : Login to your net banking website, Look for "Government Services", Authenticate it, You will get SMS and activate it by logging to your absher service account. Phone Banking : Call 920001000, Enter your details, Press number 4, After that press No 2, and at last press 5. You will receive SMS of confirmation of your registration. ATM Machine : Use your card for accessing the service select "Activate MOI Online E-service", "Agree" the terms and conditions, confirm your mobile number by clicking on option "Correct", You will get a confirmation SMS of activation. Internet Banking : Login to your net banking through bank Albilad website, Once you login, Look for last option at left side "MOI Portal Activation", Click on it, Read terms and conditions and click "PROCEED", You will get SMS and your MOI registration will be confirmed. ATM Machine : Visit nearest ATM Machine of your Al Jazira Bank, Select the services dedicate for MOI registration. Click Activate, You will confirmation SMS of registration. It is also possible to activate MOI absher service registration through Kiosk self service machine, For that you need to use your index finger, Iqama and mobile number. For detailed procedure and locations of self service machine read this article "MOI self service machines". 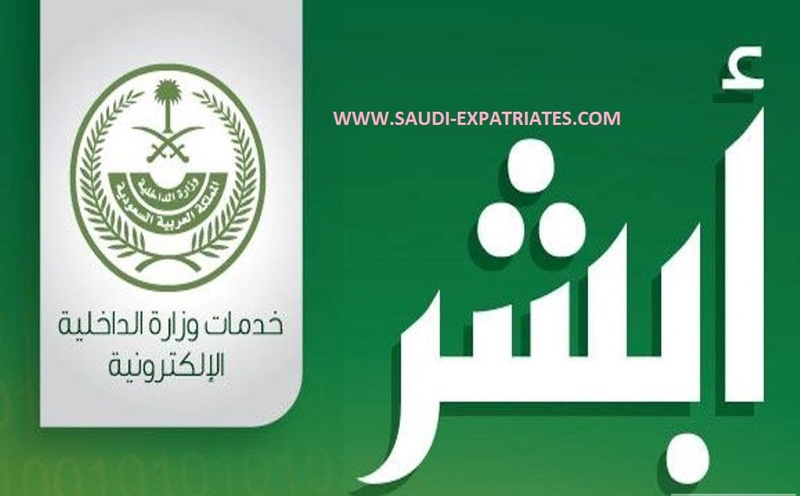 In this method you just need to visit any one of registration and activation office, You just need to verify your identity to them, Then one of passport department employee will activate your MOI absher service registration.